Guernsey is one of the English Channel’s best-kept secrets. Tucked away just off the French coast, it boasts gorgeous beaches, friendly locals, and mild weather. This makes Guernsey the perfect destination for your summer vacation. 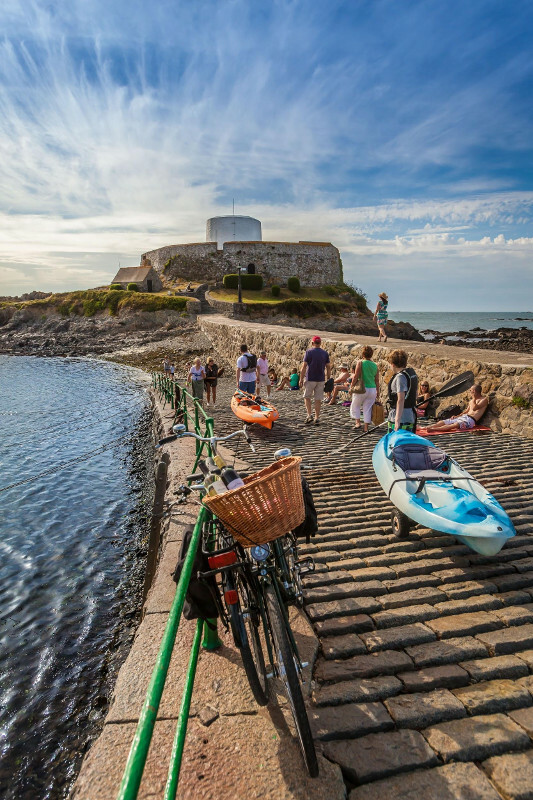 Read on to find out 10 top things you can do in Guernsey this summer. 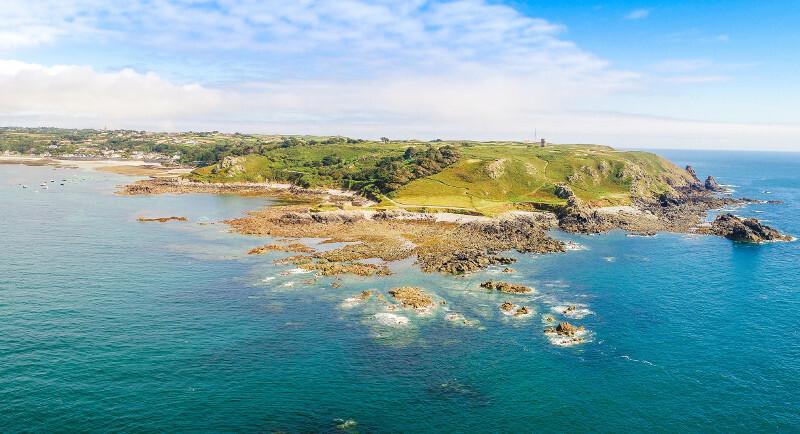 The island of Guernsey offers a staggering 27 beaches for visitors to choose from, with stunning white sands and incredible views across the coast. Start the day at the stretching sands of Vazon Bay for a lively morning of surfing or swimming. Afterwards, why not go rock-pooling after a bite to eat at the Moulin Huet’s tea rooms in the south? Finally, for a quiet evening saunter under a star-filled sky, head over to Port Soif on the island’s west coast. Literally meaning ‘The Old Market’ in Guernsey French, Lé Viaër Marchi is an annual gathering in the island’s Saumarez Park for an evening of traditional food, song, and dance. Run by the National Trust of Guernsey and more than 40 years old, the festival is a celebration of everything local. where more than 6,000 people gather together to experience the music, art, and delicious food that the island of Guernsey plays host to. Tickets are £6 for adults and free for children aged 15 years or younger (when accompanied by an adult), and the event runs from 5pm until the sun sets. Guernsey has a rich heritage and is steeped in history and legend. Head to the German Occupation Museum to discover what life was like in Guernsey under Nazi rule during WWII. Or check out the Fort Grey Shipwreck Museum to hear riveting tales of the island’s treacherous west coast. And if you want to re-enact swashbuckling adventures of soldiers and privateers, visit the island’s iconic Castle Cornet. Every August, the Island of Guernsey plays host to the historic Rocquaine Regatta, a day of fun and games including boat races, apple bobbing, wheelbarrow races, and even wife-carrying! As well as a range of races and competitions, the regatta also has live music, amazing pavement artists, and performances from the baton-twirling Guernsey Majorettes. Entrance is free and includes entry to the historic Fort Grey and the Maritime Museum. If you’re after a fun-filled day with breathtaking views of the English Channel, it doesn’t get much better than this. 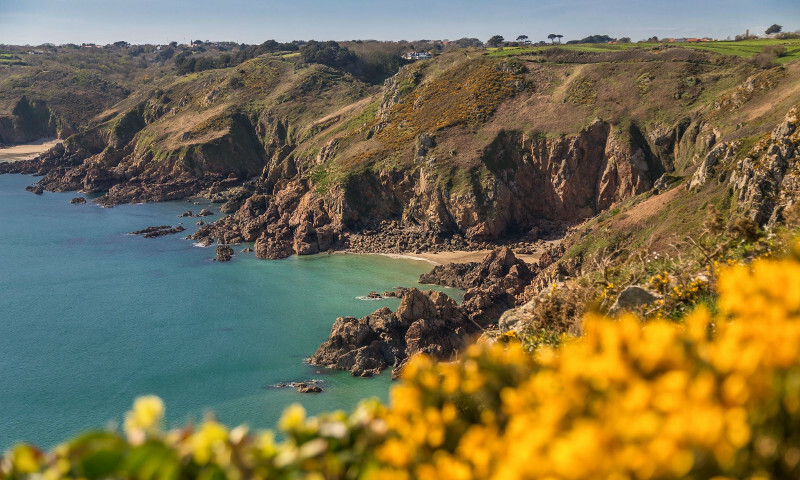 If you’re a fan of blues, folk, reggae, country, or anything in between, then you need to take the short ferry from the island of Guernsey to nearby Sark for the Sark Summer Festival. 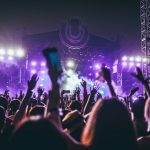 As well as an eclectic range of live music, you can enjoy a whole host of fun activities such as tai chi, arts and crafts, yoga, and choir singing. Fancy a bite? You won’t be disappointed with the range of delicious seafood and handmade sausages, washed down with a pint or two of one of the many local ales and ciders on offer. Tickets start at £30 for Sunday only, going up to £80 for a 3-day ticket. Maybe you’re a seasoned windsurfer who wants a challenge? Or you’re a novice who wants to try their hand at something new? Whatever your ability, Guernsey has the water sport for you. Surrounded by miles of cool water, the island offers a whole range of exciting water-based activities for you to enjoy. From yacht cruises and kayak paddles to shipwreck diving and coasteering, there’s a watersport to suit everyone’s taste. One of the hottest tickets on the island, the Vale Earth Fair brings together art and music from around Guernsey for two days of song, dance, and community spirit. With a humanitarian ethos, the festival aims to raise money and awareness for a range of charitable causes around the world. The Vale Earth Fair is run entirely by volunteers and aims to keep everything green and environmentally-friendly, selling delicious vegetarian food sourced from local suppliers and recycling everything that they can. It’s fun for all the family, and is an event that’s not to be missed! Tickets start at £11 for a day ticket and goes up to £26 for entrance for the whole weekend. No visit to Guernsey would be complete without trying some of the island’s renowned local fare. The island has an impressive array of cafes, bistros, and restaurants. Local favourites include St Martin’s the Auberge, Mora on the Quay, and Pier 17 on Albert Pier, all offering a range of dishes including, of course, some excellent locally-caught seafood. To experience another great local tradition, check out the Torteval Scarecrow Festival. Every year, the south-west part of the island features a trail of 60 zany and fun locally-made scarecrows. The walk takes around an hour and a half, but don’t worry: there’s plenty of tea and ice-cream stalls for you to recharge yourself at, as well as bric-a-brac, arts and crafts, and delicious food stands too. For a truly unique spectacle you’re not likely to find anywhere else in the world, head to the neighbouring island of Sark for the annual Sark Sheep Racing Weekend. Once a year, locals and tourists alike flock to the island to see teddy bear jockeys race each other on some (very confused!) sheep. As well as the races, there’s a range of stalls, arts, and live music, as well as a fancy dress parade for locals to strut their stuff. Entrance is free, but donations are always welcome. 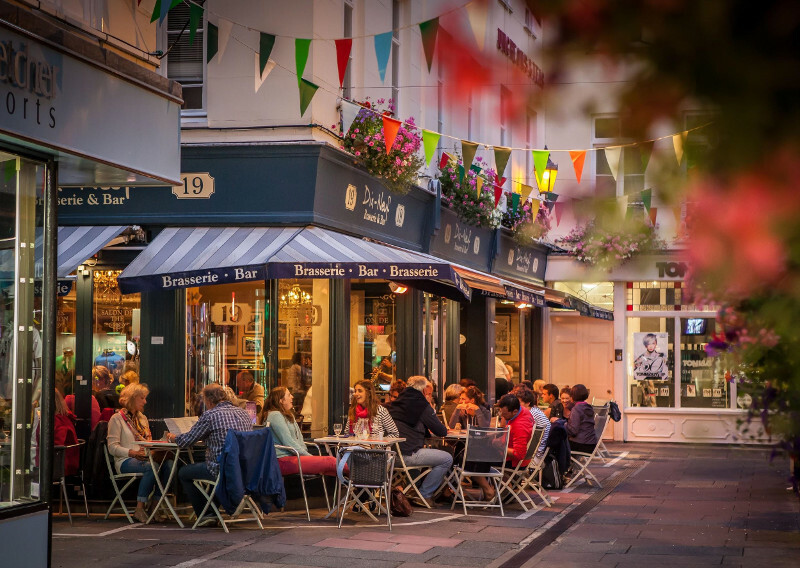 For a little island tucked away in the English Channel, Guernsey certainly has a lot to offer. Start planning your trip today to sample all the fun, adventures, and delights that the island of Guernsey has to offer! Content, facts and prices on this page are believed to be correct at time of writing. Please check official websites for most up to date information. If you spot a mistake please let us know. 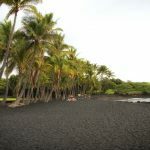 If you would like to be a guest writer on TravelAndDestinations.com so as to raise your profile, please visit our contribute page. Content © TravelAndDestinations.com - Please do not republish our articles. We are a participant in the Amazon Services LLC Associates Program, an affiliate advertising program designed to provide a means for us to earn fees by linking to Amazon.com and affiliated sites. As well as Amazon, Travel and Destinations also works with Booking.com and Google Adsense. This allows us to provide content to you and run the site. Thanks for your support. Follow my personal account on Instagram (@mikecleggphoto) for daily travel inspiration. Feel free to close this (x top right) to continue reading. Hey Buddy!, I found this information for you: "10 Things You Can Do In Guernsey This Summer". 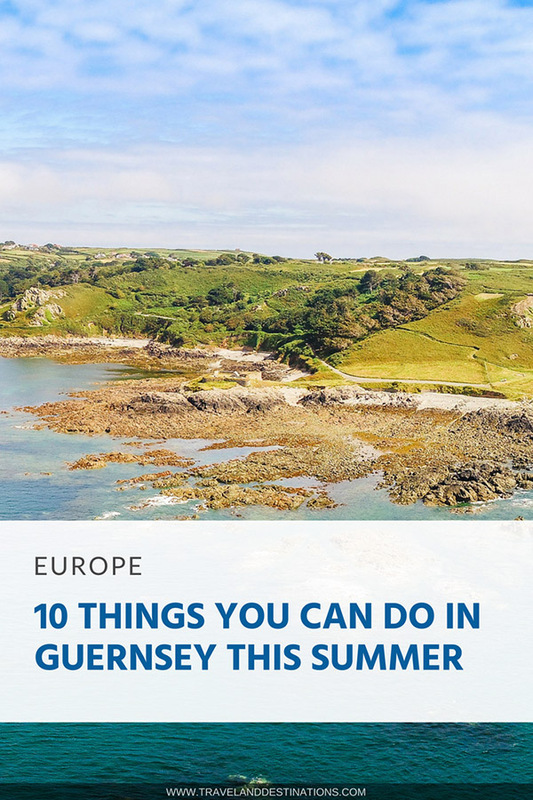 Here is the website link: https://www.travelanddestinations.com/10-things-you-can-do-in-guernsey-this-summer/. Thank you.